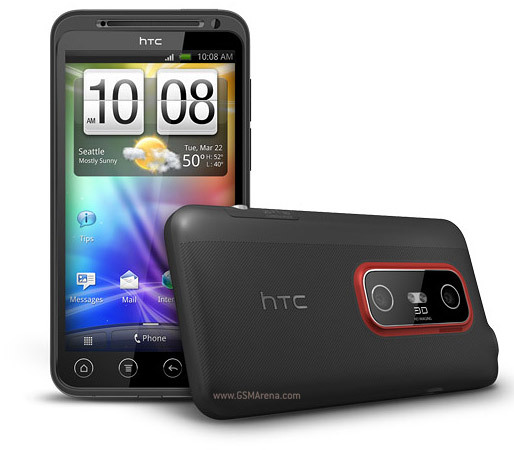 Starting with the HTC Evo 3D as a gimmick, to today with the iPhone 7 Plus, companies have been trying to fit dual camera systems intotheir smartphones. Many have done so with varying degrees of success. In the case of the Evo 3D, it sold poorly compared to the iPhone 7 Plus which has been a commercial success. Today, we are surrounded by a plethora of devices that feature a dual camera setup. Here we will be breaking down the differences between three of the top tier dual camera wielding phones available. 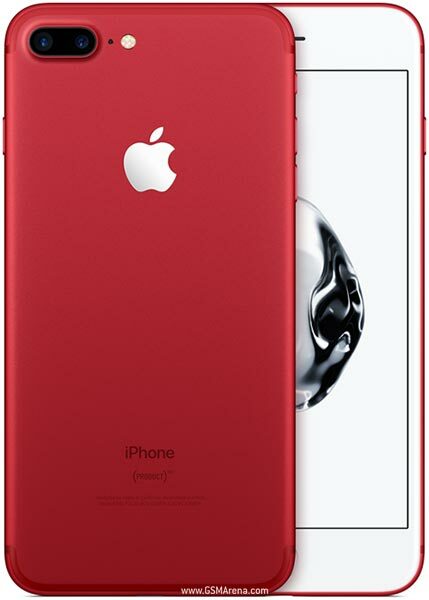 The iPhone 7 Plus features an asymmetric Dual Camera system, with a regular 12MP camera, and a 12MP telephoto or long zoom lens. This allows you to zoom closer to your subject without the graininess of digital cropping. In addition, the iPhone 7 features a “portrait” mode, featuring a vividly blurred background, giving picture quality similar to a DSLR Camera. The camera app is pretty barebones compared to the others on this list, but the quality is undeniably on par with its android competitors. A lesser known player in the US market, Huawei is making huge strides in their camera quality. With the P10, Huawei teamed up with Leica to tune the optics and to bring the best photo quality available on a smartphone today. Using two sensors that are identical in field of view and resolution, Huawei’s solution aims to solve the problem of low light performance, and an overall lack of detail in pictures. With two cameras bringing in more light, the camera is much less susceptible to losing detail in dark environments. This allows photos in ideal lighting conditions to have a higher level of detail compared to single camera setups. Similar to the iPhone 7 Plus’ portrait mode, the P10 can selectively blur backgrounds. However, they take it a step further with the ability to change the field of focus on a picture AFTER you’ve taken it. This gives you a much higher level of customization and flexibility in what you are wanting to get out of your photos. 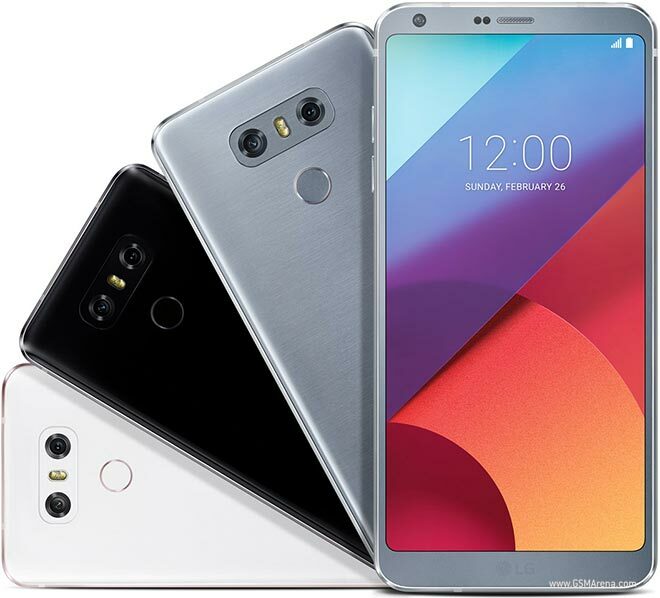 LG first started using their dual camera system on the front of the V10, an enthusiast device. Since then, it has become a fixture on the back of the G5, V20 and the G6. Featuring a standard 12MP camera, and a wide angle camera with 125 degrees of view, the G6 has a camera that works for any situation. The standard lens features optical image stabilization, meaning that hand shakiness in video recording is mitigated and pictures in low light are less blurry. The wide angle camera is handy when you need to get as much in the photo as you can, like with a group photo. The iPhone offers the easiest software interface to work with on a dual camera device while taking predictably great photos. 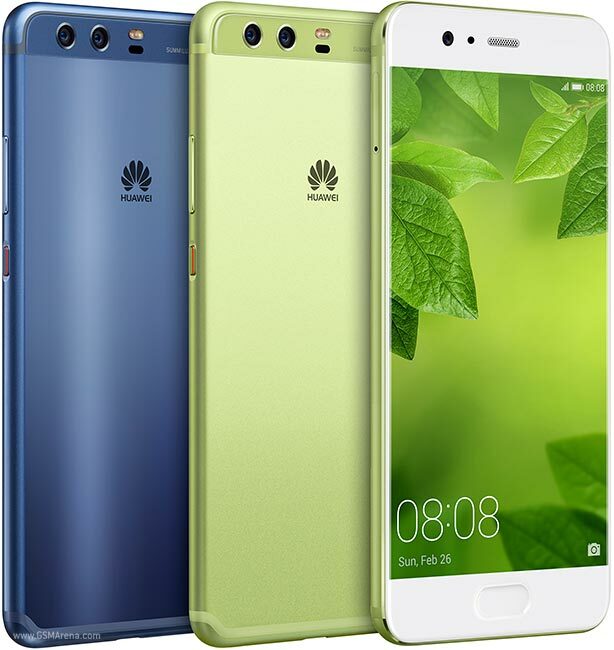 The Huawei P10 offers the most customization for your shooting style with amazing photo quality in all ranges of lighting quality, and the LG G6 fits the bill as a fantastic balance between the two, offering a wide array of features and customization while also delivering dependable photo quality with an intuitive interface. You can’t go wrong with any of these phones.